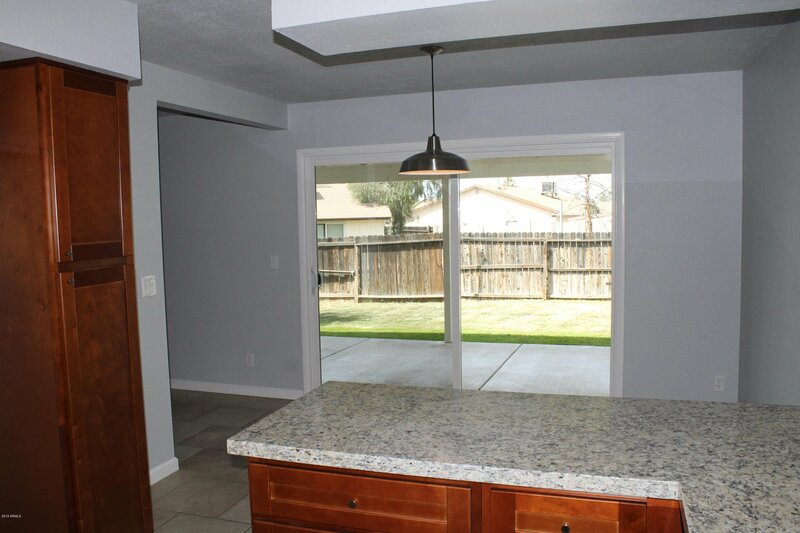 Fantastic fresh remodel... 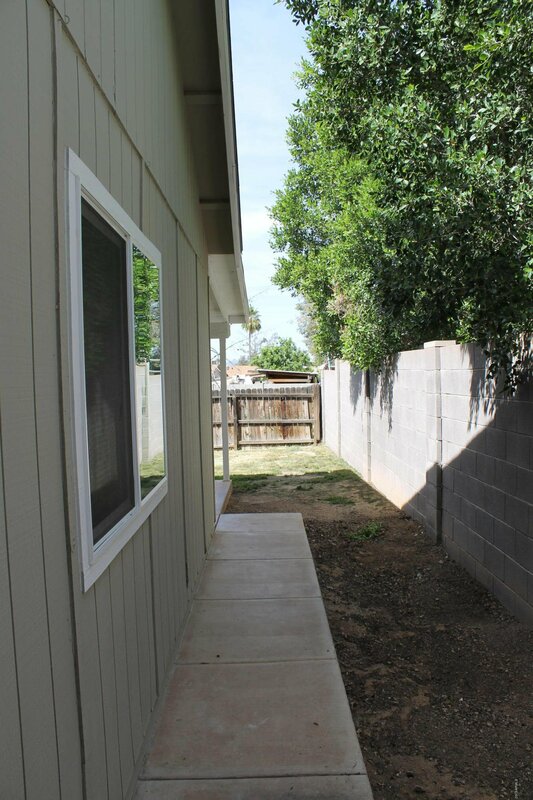 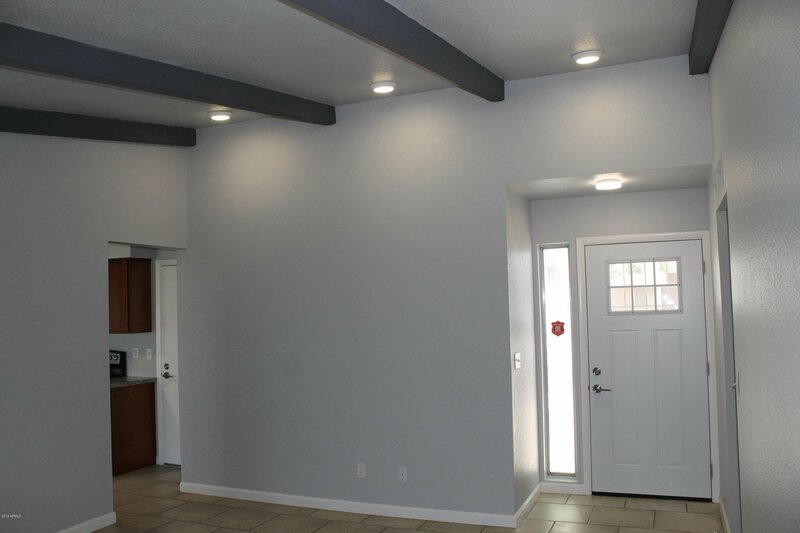 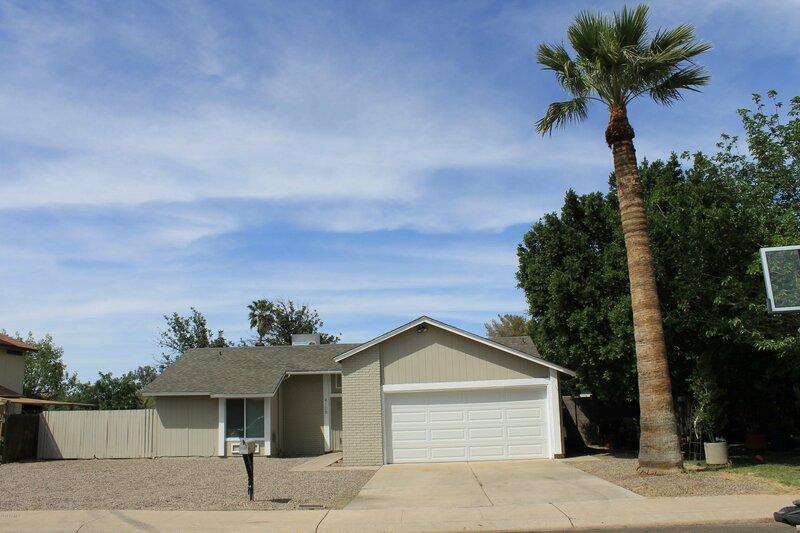 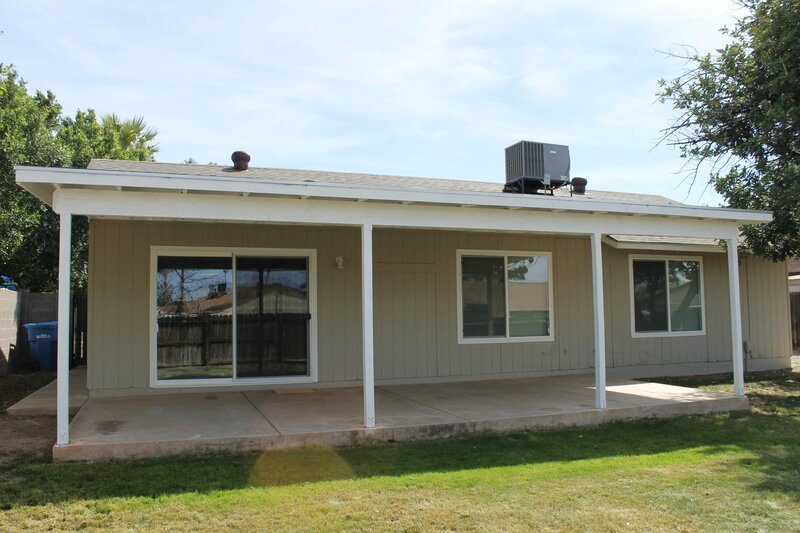 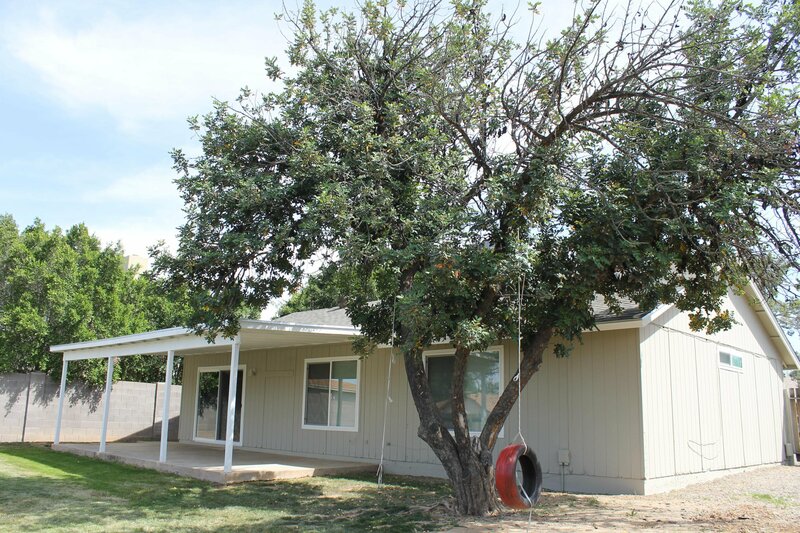 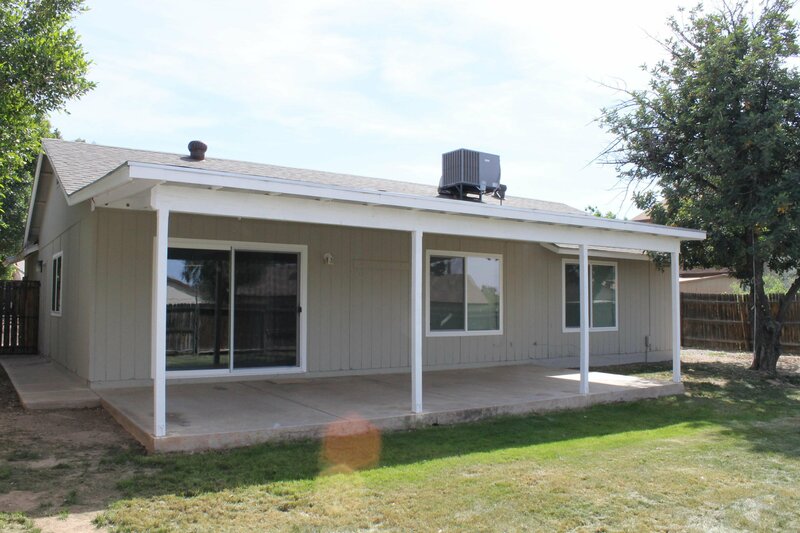 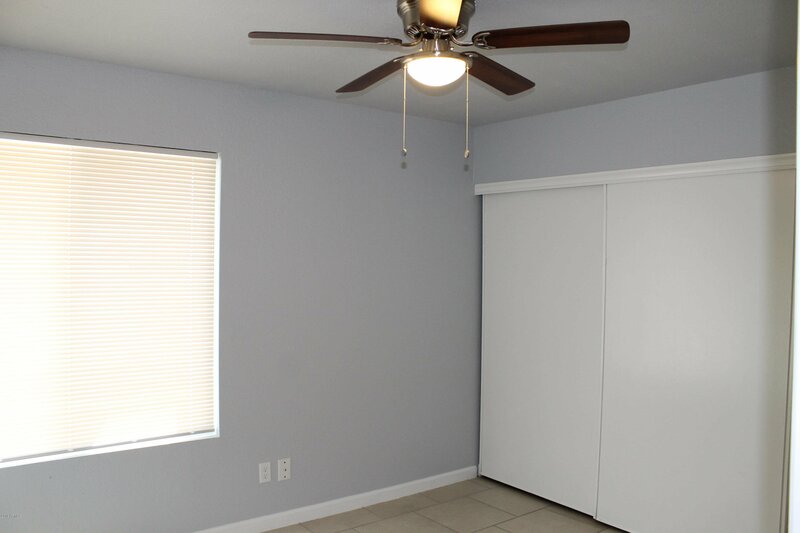 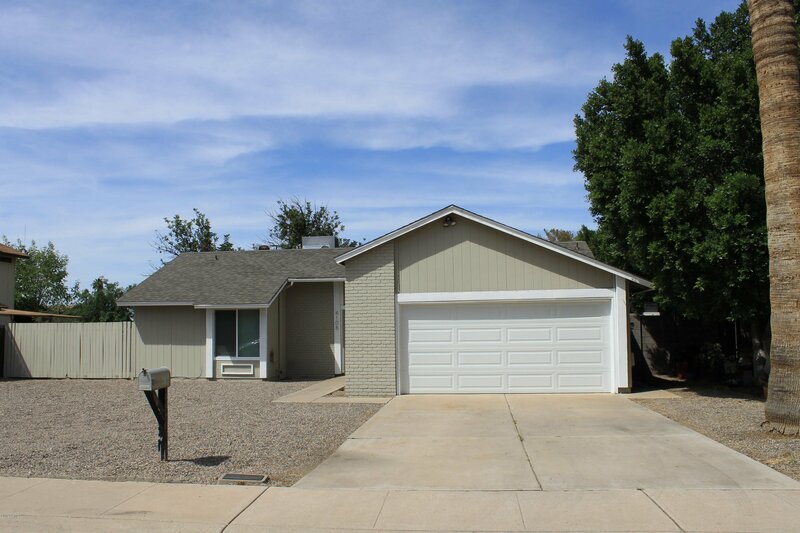 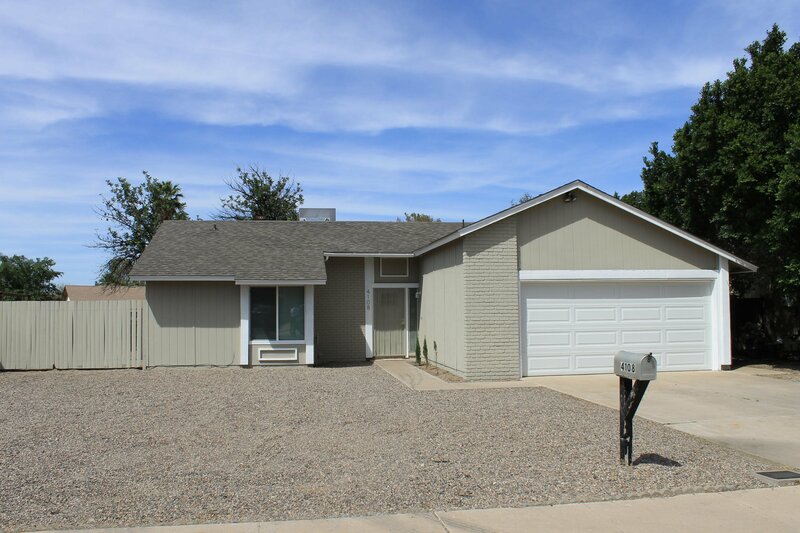 This 2 bed 2 bath home has been freshly painted inside and out. 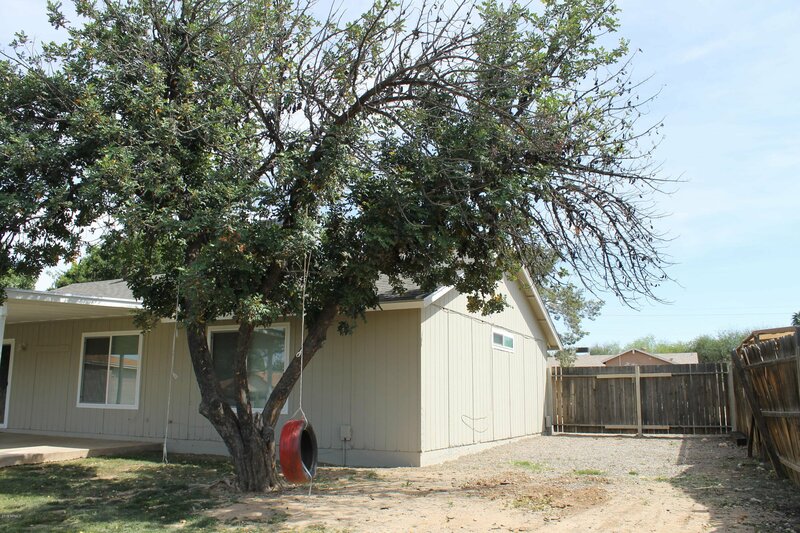 It has a new roof, newer A/C and water heater. 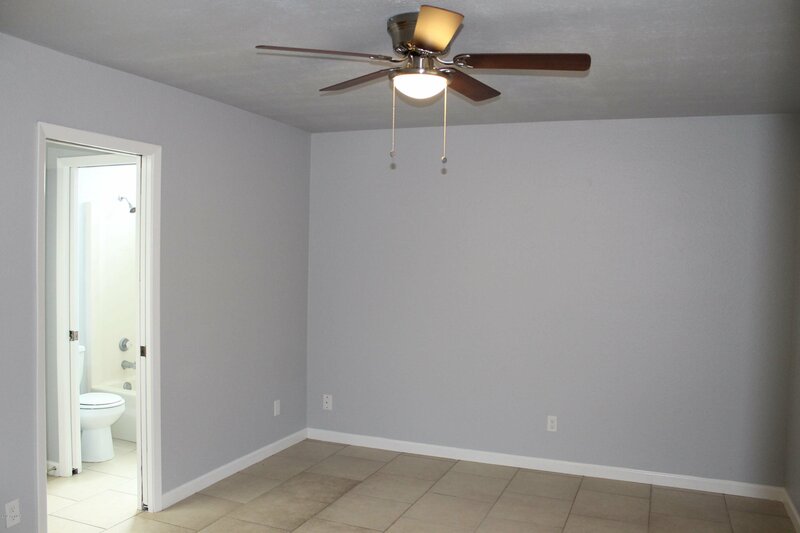 It's move-in ready. 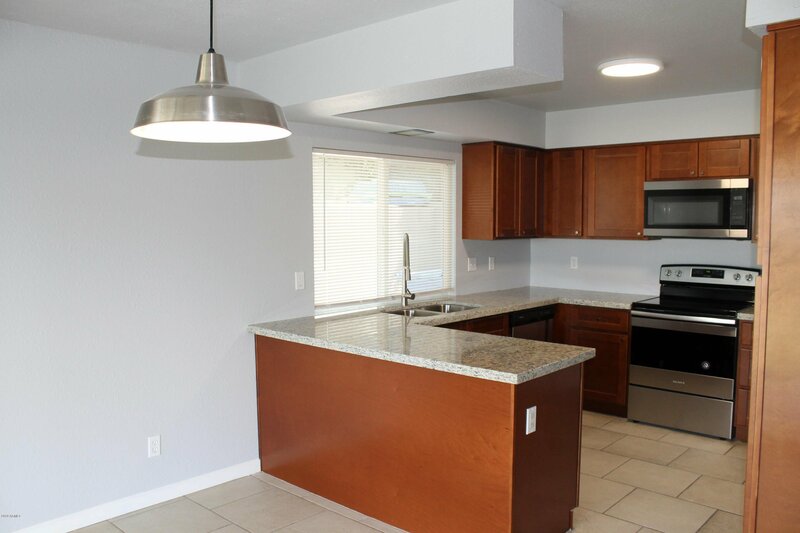 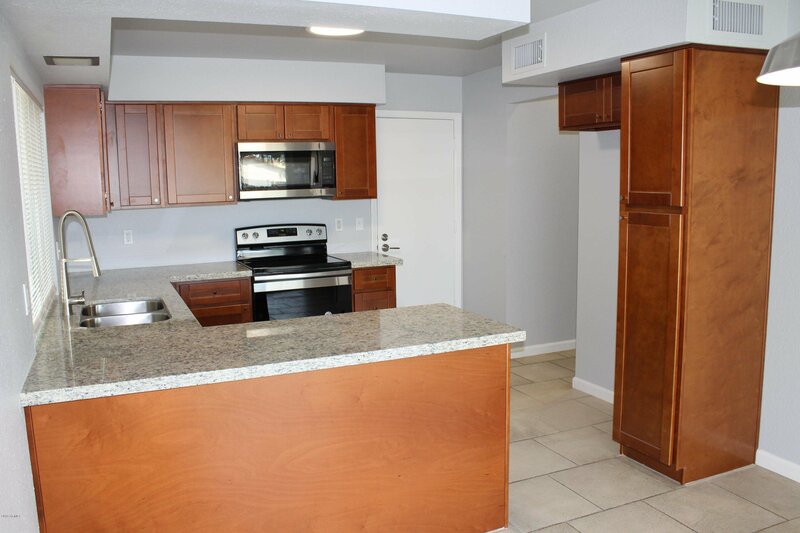 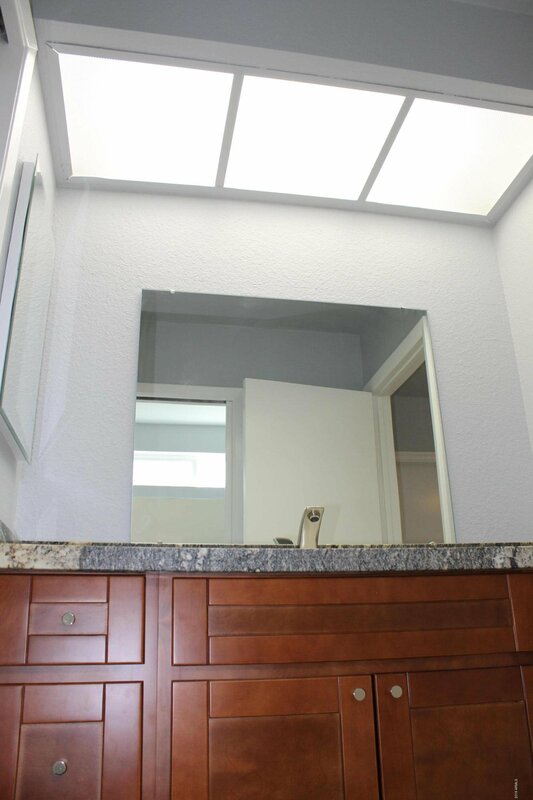 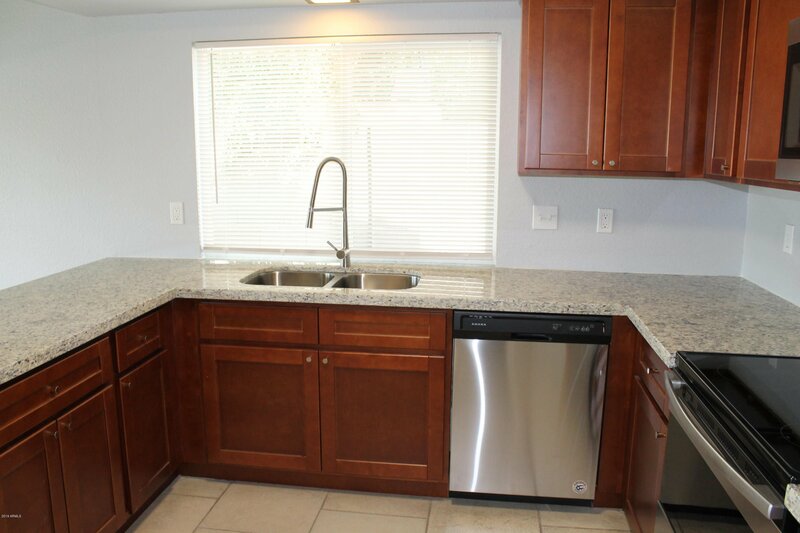 New kitchen and bathroom upgrades include all granite counter-tops and cabinets. 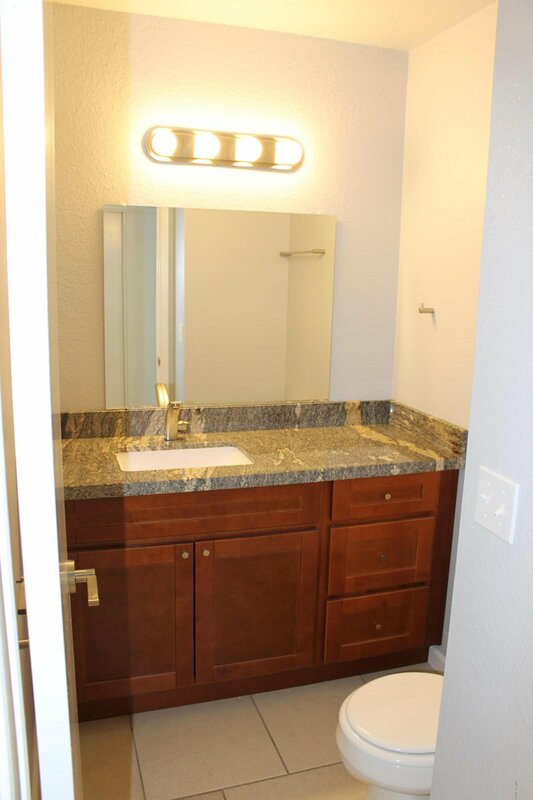 All tile for easy maintenance and a cool feel. 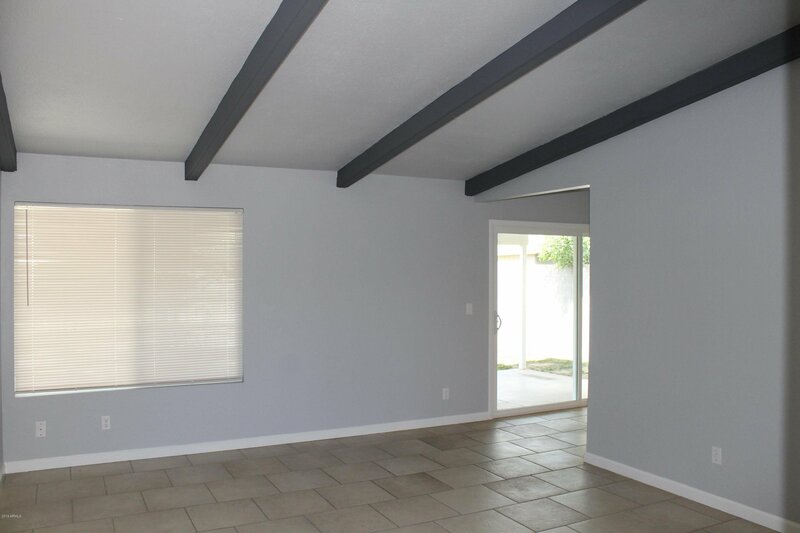 Vaulted ceilings, exposed beams and extended back patio are great for relaxing and entertaining. 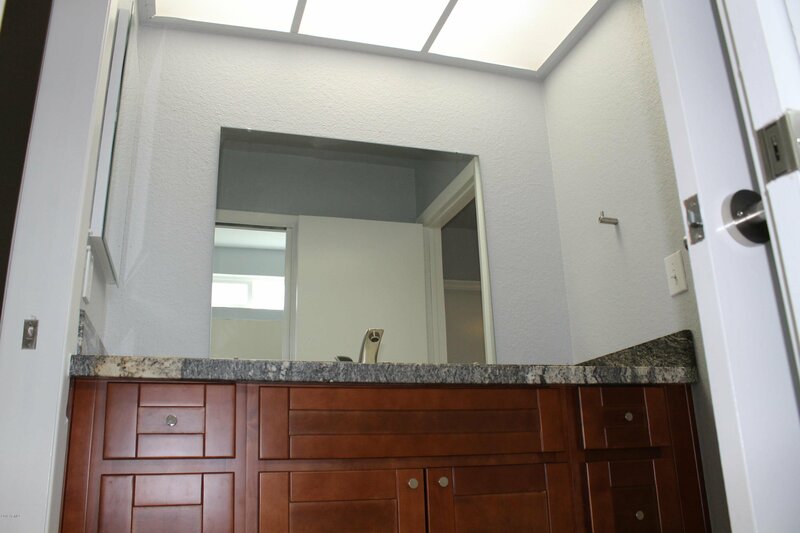 Bedrooms are linked with a Jack & Jill bath. 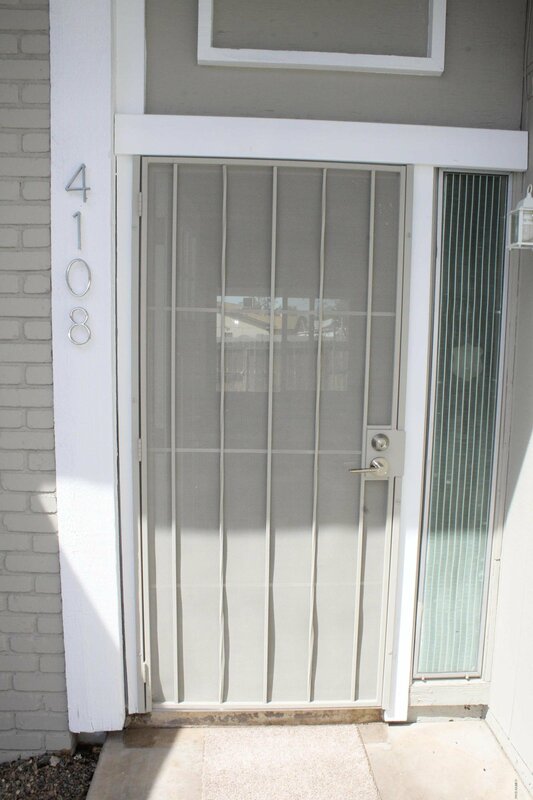 There are new dual paned, Low-E windows and front security door. 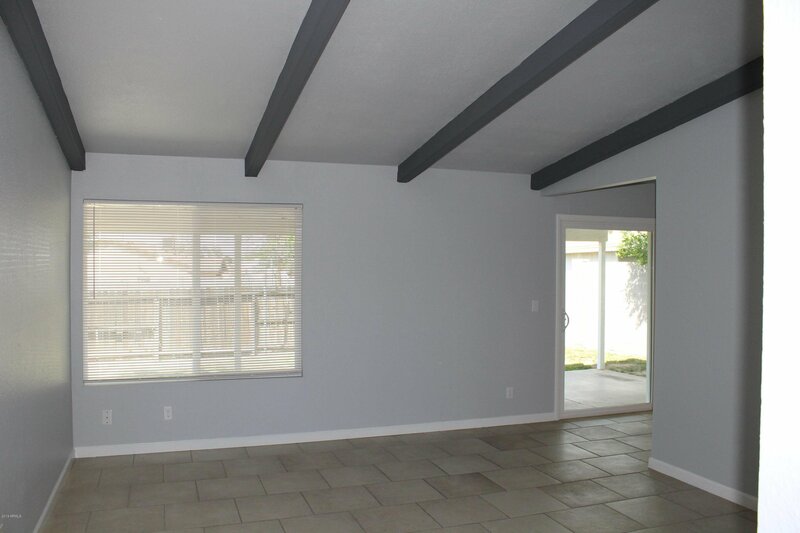 Sliding glass door open to a large covered patio overlooking a spacious backyard. 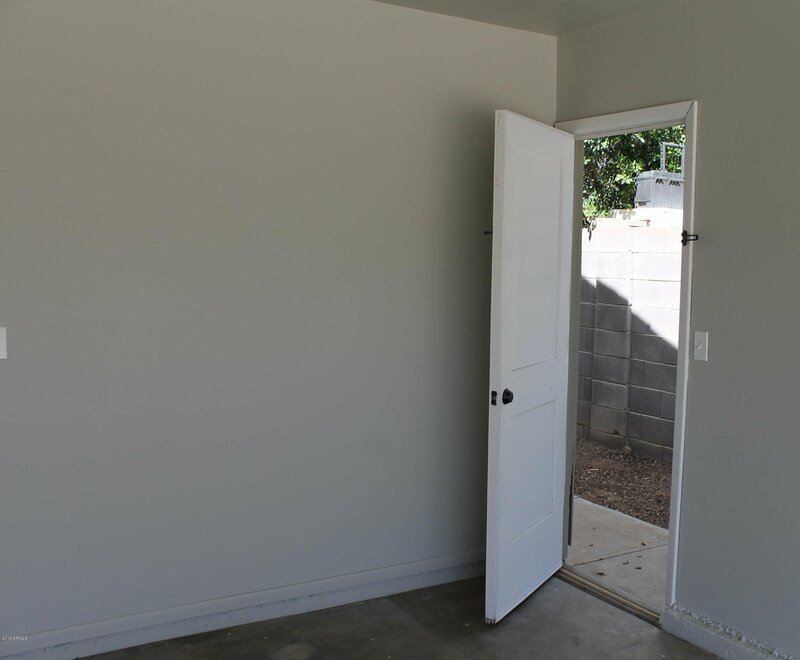 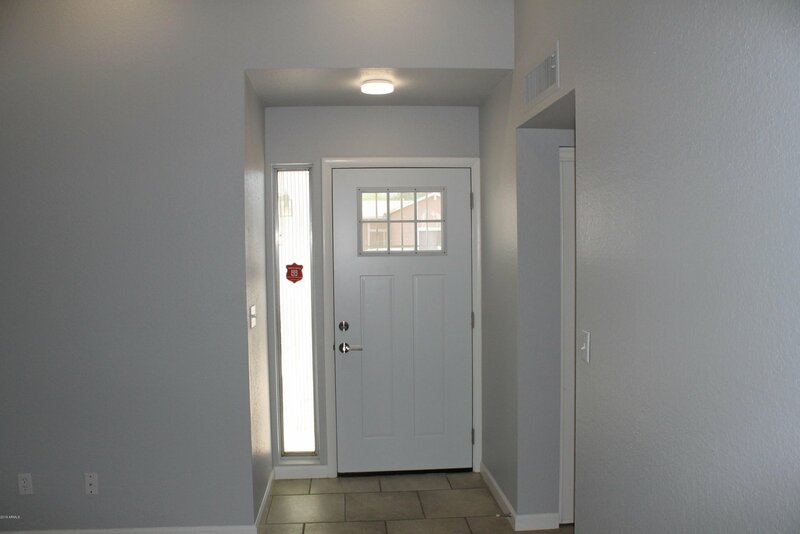 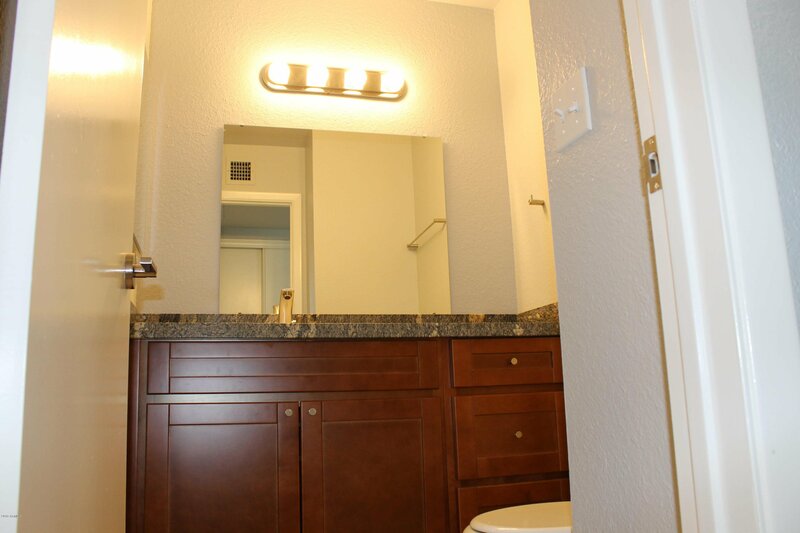 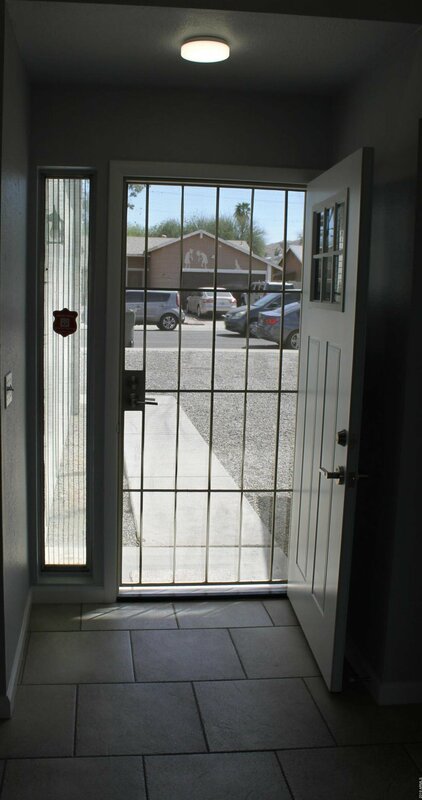 The home has a Soft Water loop, new Garage Door and opener as well as low maintenance landscaping... E-Z access to freeways, Downtown & Airport.